Members of Liberal Party (PL) were urged to embrace new saving scheme for pension benefits that is inclusive for people working in informal sector. The call was made by Hon. 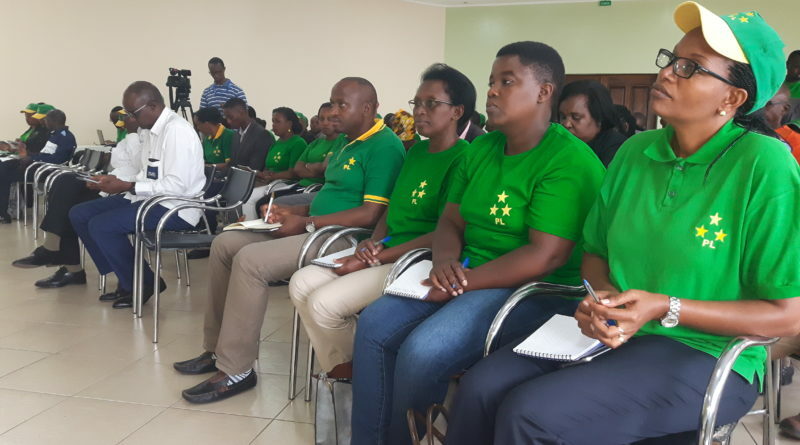 Donathile Mukabalisa, the chairperson of the party on Sunday March 24, 2019 during a special training session of the members in Kigali. Hon. 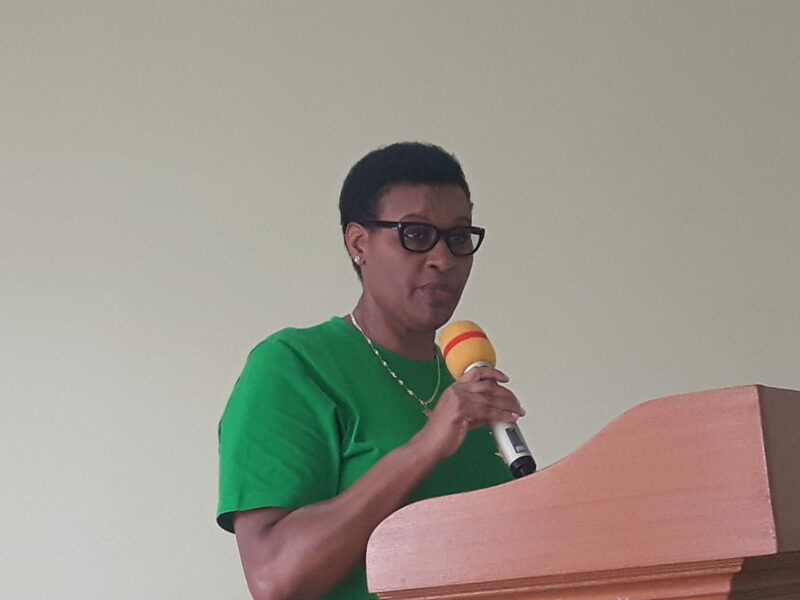 Mukabalisa who is also the Rwanda’s parliament speaker has urged members to embrace the long-term saving scheme dubbed “ EjoHeza” that is founded to secure people who do not have permanent jobs and jobless ones from financial crisis. 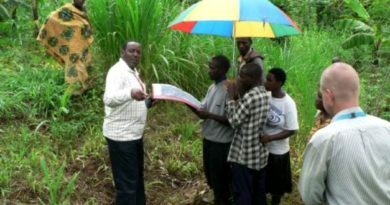 The scheme was established on the act that only 8 per cent of people save for pension and this statistic need to rise on behalf of Rwandans’ interests. “We are calling our members to embrace the saving culture so that they will benefit from such pension benefits in the future. 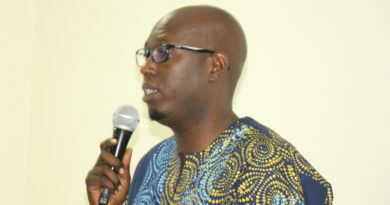 The law governing the long-term saving is available and political parties must play role in its implementation,” Mukabalisa said. Hon. 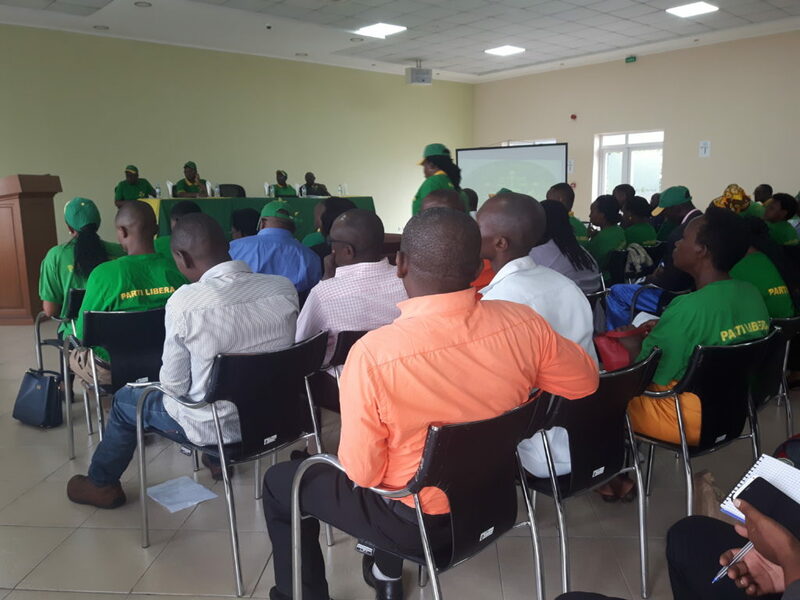 Donathile Mukabalisa, the chairperson of the party addressing the members on Sunday March 24,2019 in Kigali. The party needs members who are financially capable to transform their lives, lives of the community and national economy according to Hon. Mukabalisa. She said tha the country seeks to have citizens who will be able to continue surviving even after leaving their jobs at the age of 55 years. The contributers are allowed to receive monthly pension fees for the priod of 20 years once they reach 55 years old. The Ejo Heza saving scheme will help in terms of pension benefits that is inclusive for people working in informal sector. Figures show that 60 per cent of current population will be reaching their retirement age by 2032 considering that they were 510,000 in 2012. 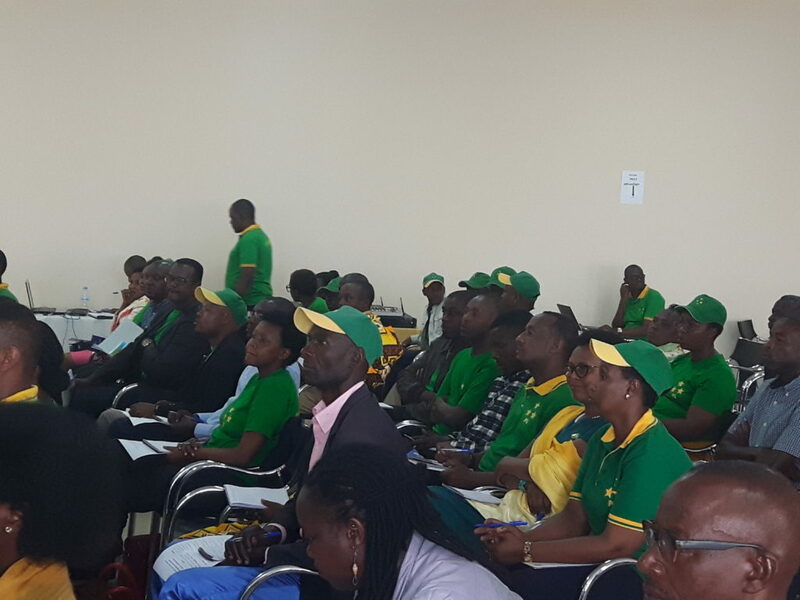 Suzanne Mukayijore, the member of the party during her presentation said that this 60 per cent of those who reach the retirement time could struggle surviving if they have not saved for pension benefits. 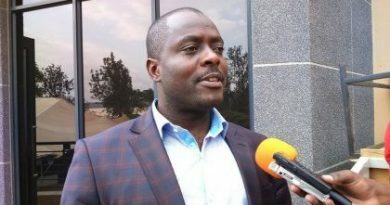 Under the new saving scheme, if a person from first and second Ubudehe category saves at least Rwf 15,000 per year, government will add another Rwf15,000 for them. The subsidies will be provided for the period of only three years. 60 per cent of those who reach the retirement time could struggle surviving if they have not saved for pension benefits. When a member dies, the familiy will get Rwf1 million and Rwf250,000 for the funeral services. 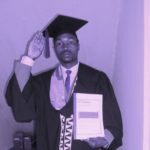 If People from third Udehe category contribute at least Rwf 18,000 per year, government will add Rwf 18,000 for them and when dies, the family also gets Rwf 1 milion and Rwf 250,000 for funeral services while those from 4th ubudehe category are required to save at least Rwf 72,000 per year and when dies, their family receives Rwf 1 million and Rwf 250,000 for funeral services. 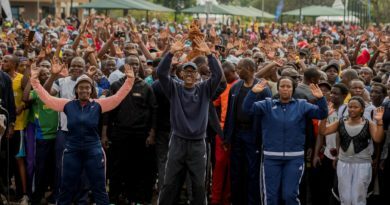 “The member can also present the savings as collateral when seeking loan from the bank, and can also take part of the money to build a house or paying school fees for children,” she said. Long-term savings scheme, “Ejo Heza,” a new saving vehicle with incentives to increase savings by households, businesses and government. 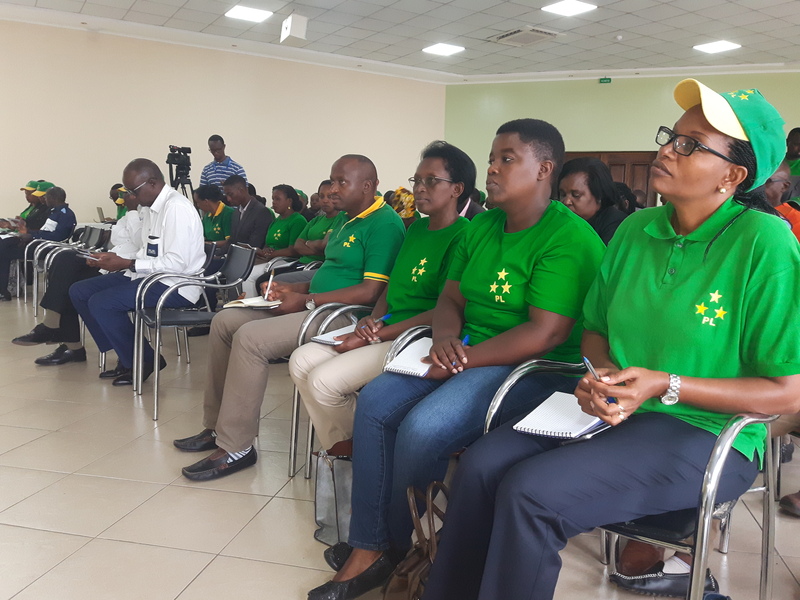 “Ejo Heza,” was launched on the second day of National Umushyikirano Council of 13th-14th December 2018 with the target to build a Rwandan saving culture.